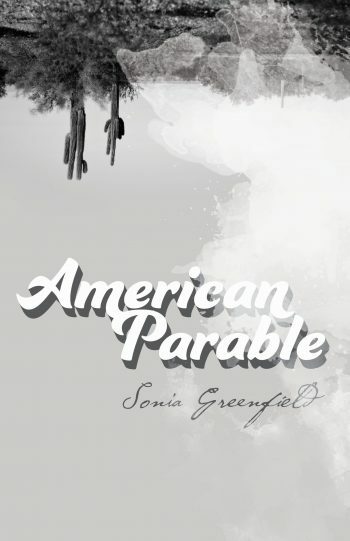 We love this insightful review of Sonia Greenfield’s American Parable up on Glass Poetry‘s website! Below is a brief excerpt from Sara Pisak’s review. To read the full review, go here. The poems in this collection are difficult to forget. As a result, something wonderful happens when reading American Parable: the reader begins to consider the part they play in the world. Readers of American Parable learn they cannot expect to change the world without first “plunging into the darkness” and changing themselves.